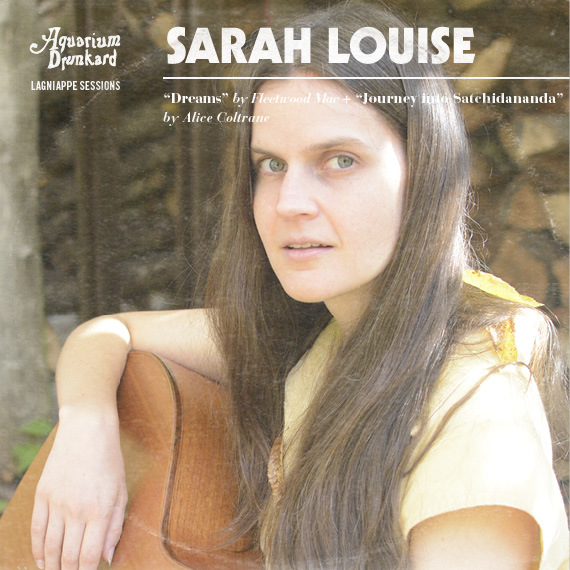 Guitarist Sarah Louise’s 2018 album Deeper Woods is one of our favorites of the year, a haunted and spectral work that invokes the beauty, and mystery, of nature. 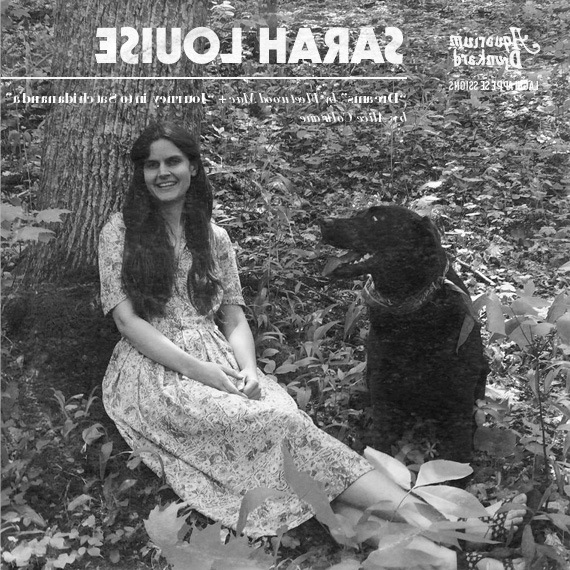 The record unites Louise’s Appalachian folk roots with free jazz, drone, and ambient, and her covers for this Lagniappe Session reveal her as an artist intent on constantly inventing and reinventing her sound. Louise is about to head out on a solo tour, but first, she explains her song choices. I’m happiest working on things that I don’t fully understand. To say the least, there was a lot of room for discovery in this synthy-disco take on my favorite Fleetwood Mac song. This cover is in honor of my friends who threw a dance party to end all dance parties last New Year’s. I’ve always enjoyed good pop and dance music and am increasingly fascinated by how to make it. I love the idea of making music for a group activity like dancing, where people can feel safe to let it all hang out. I had a lot of fun working to keep the momentum going throughout the repeating three chords and had a chuckle or two about the ’80s Casio disco beat I used on it. Alice Coltrane is an absolute giant for me. “Journey in Satchidananda” was my gateway, so it will always be close to my heart. I feel deeply touched by the level of presence and surrender all of the performers bring to this record and the spiritual devotion that inspired it. I enjoyed working out elements of the original’s rhythmic underpinning (swapping out upright bass and tanpura for electric guitar and glockenspiel) and wanted to include enough suggestion of the original riffs to make it recognizable. But it felt important to take it in a different direction in deference to the perfect original. I paid a lot of attention to atmosphere, which is on my mind more and more the deeper I get into recording myself. It’s a whole new world!